BEIRUT ― Critics of long-term military aid to Lebanon from the U.S. have been bolstered by the May 6 parliamentary elections that have given Hezbollah and its allies a majority in the legislature. 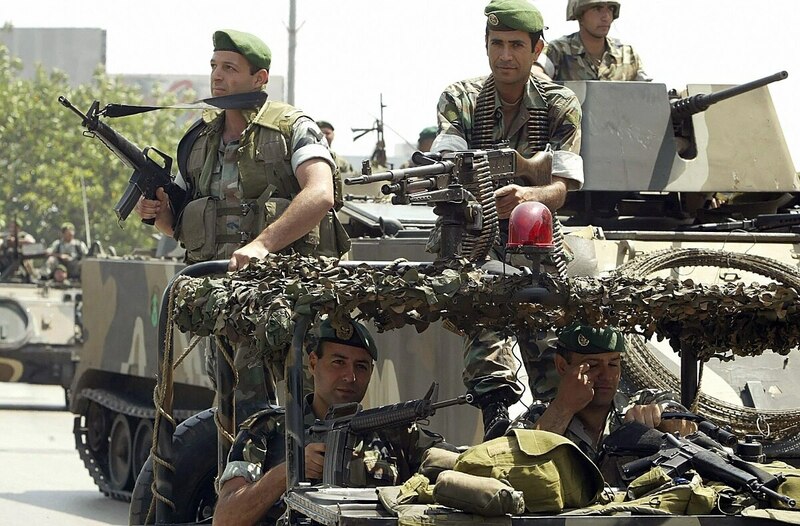 Opponents to the aid are specifically concerned about an apparent warming of relations between the U.S.-equipped Lebanese Armed Forces and Hezbollah. Hezbollah itself and other skeptics of the U.S. assistance program in Lebanon have repeatedly emphasized a close proximity between the Lebanese Armed Forces and Hezbollah in an attempt to get the U.S. to reconsider its ties to the LAF. “So far those efforts have failed, but there is a growing chorus of Lebanon skeptics in congress who ― from their perspective ― think less in terms of equipment falling into the hands of Hezbollah, and more in terms of what they see as the declining autonomy of the LAF relative to Hezbollah,” according to Aram Nerguizian, the co-director of the Program on Civil-Military Relations in Arab States at the Carnegie Middle East Center. In his first official appearance before Congress on May 23 as secretary of state, Mike Pompeo called for a review of U.S. military assistance for Lebanon following Hezbollah’s electoral gains. Five days later, Lebanon received the last batch of Super Tucano A-29 light-attack aircraft, bringing the total number of light-attack aircraft from U.S. military aid to six. 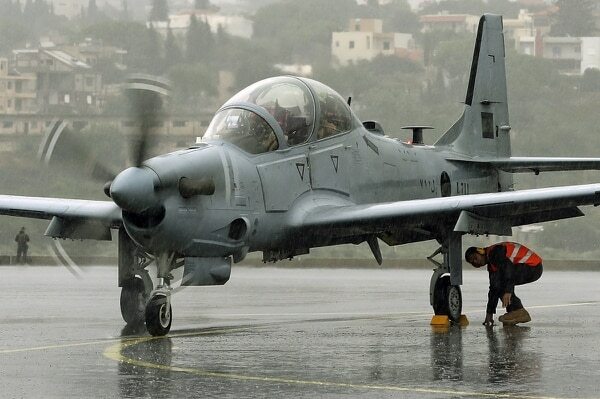 But the challenge remains in how Lebanon will integrate the A-29s over the long term if the aid comes to a halt. 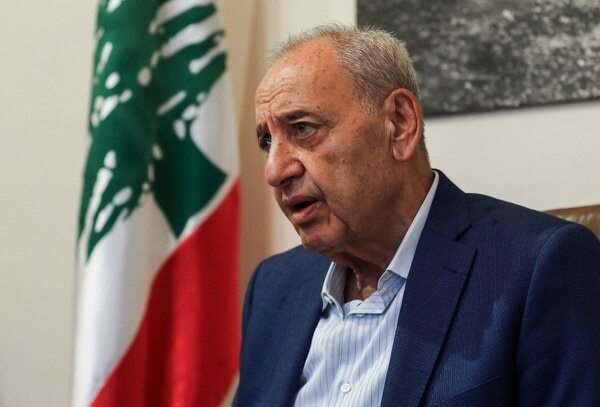 “Lebanese Armed Forces ammunitions are supplied by the U.S.; hence, if this is stopped, the Army’s situation will be critical,” said Lebanese Member of Parliament Gen. Wehbe Katicha, a member of the Strong Republic bloc. “I see it unlikely for the American military aid to Lebanon to stop after the parliamentary elections” because the big bloc in the legislature doesn’t make as large an impact as an armed Hezbollah. U.S. assistance has been critical to expanding and rehabilitating LAF special forces units and intervention regiments. “More aid and energy will be directed toward making the LAF’s larger mechanized infantry brigades sustainable and capable of fulfilling duties that include mission sets usually reserved for Lebanese [special operations forces] units,” Nerguizian said. “There is a current focus on augmenting the LAF’s protected mobility, which is shaped in no small part by the resource-intensive effort to integrate the M2A2 Bradley [Infantry Fighting Vehicle] into the LAF order of battle. Beyond the Bradley, meeting other LAF mobility requirements in urban settings will also grow in importance. The United States government also benefits from providing military aid to Lebanon. Such assistance keeps Lebanon’s national Army operationally ready and able to assist the United Nations Interim Force in Lebanon. According to the peacekeeping force, 17 percent of its activities are jointly carried out with the LAF. The force is also supported by the Maritime Task Force. "The U.S. Department of Defense and [U.S. Central Command] hold the LAF in high regard as one of the region's few fighting militaries. Assisting the LAF means that less American military personnel need to be placed in harm's way in a region that continues to be wracked by instability,” Nerguizian said. But the question remains: Although the Trump administration hasn’t cut military aid to Lebanon, what can the Lebanese government do to avoid such obstruction? Following Hezbollah’s electoral victory, the U.S. Embassy in Lebanon in a May 8 statement urged Lebanon to maintain its “policy of disassociation from foreign conflicts,“ a likely reference to proxy wars involving Hezbollah. “As Lebanon looks ahead to forming a new government, we urge all parties to uphold Lebanon’s international obligations, including those contained in UN Security Council Resolutions 1559 and 1701, and Lebanon’s policy of disassociation from foreign conflicts,” the statement read. However, Katicha took a different view of the previous and current U.S. administrations. To read more news on Middle East defense in Arabic, visit SDArabia.com.